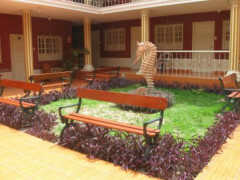 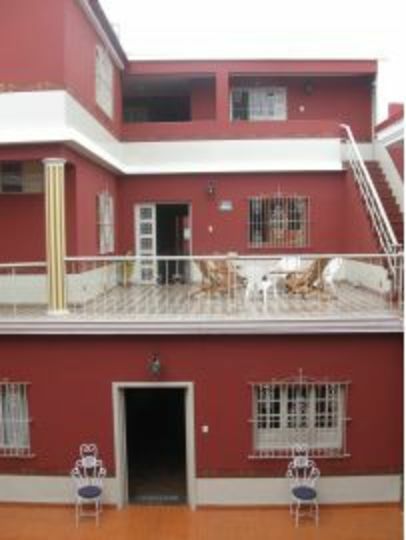 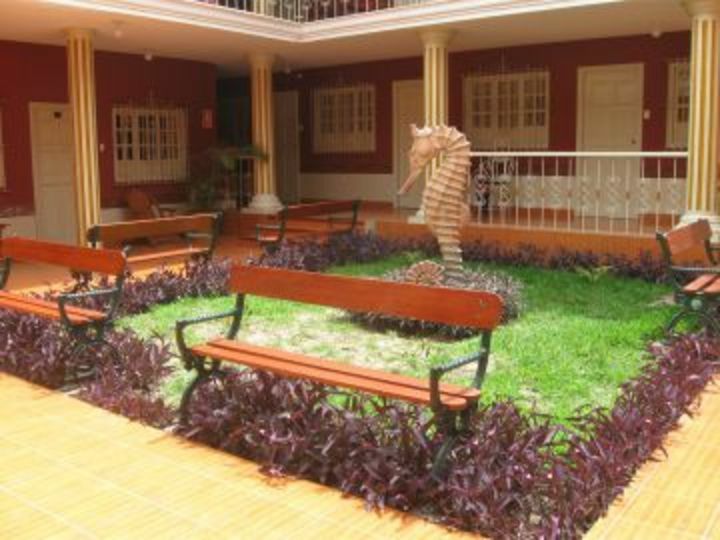 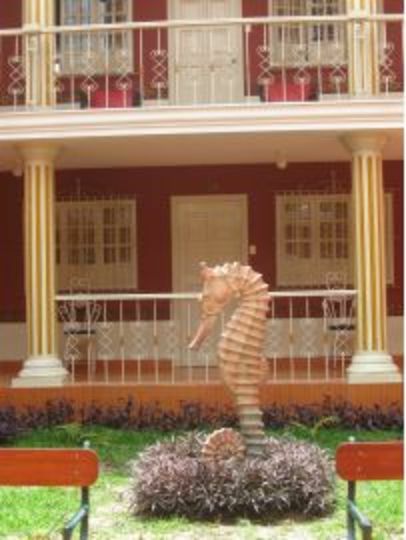 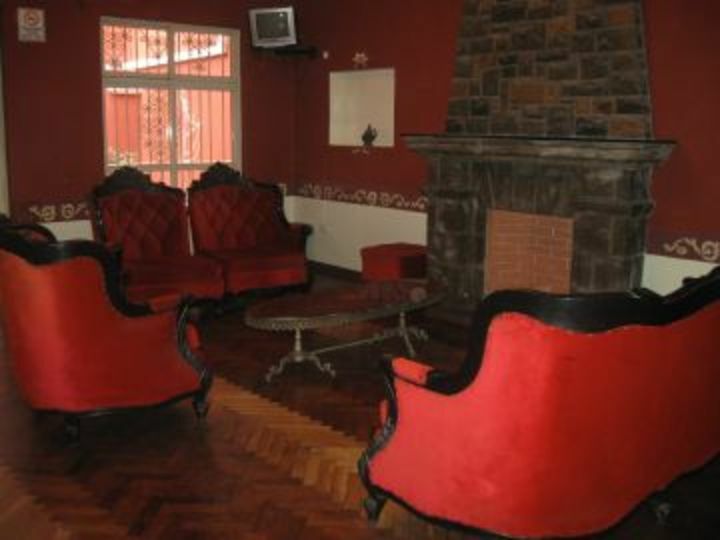 The Hostel Colonial offers single, double, triple, quadruple, five and six bed-rooms, all with private baths. 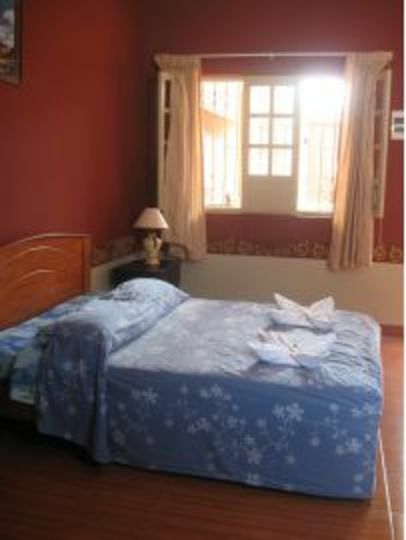 Hot water, fans, TV, cozy places for relaxing and lovely gardens will make you feel like at home. 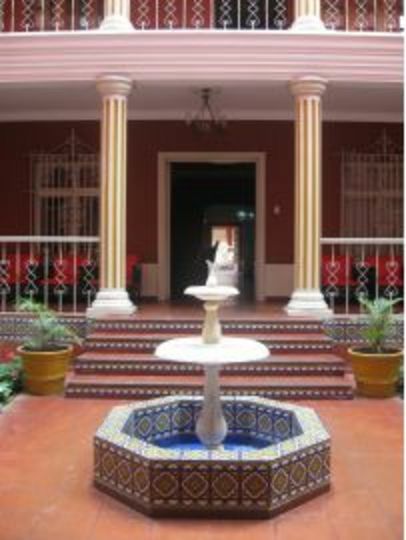 A great location near Plaza de Armas, however it is extremely noisy. 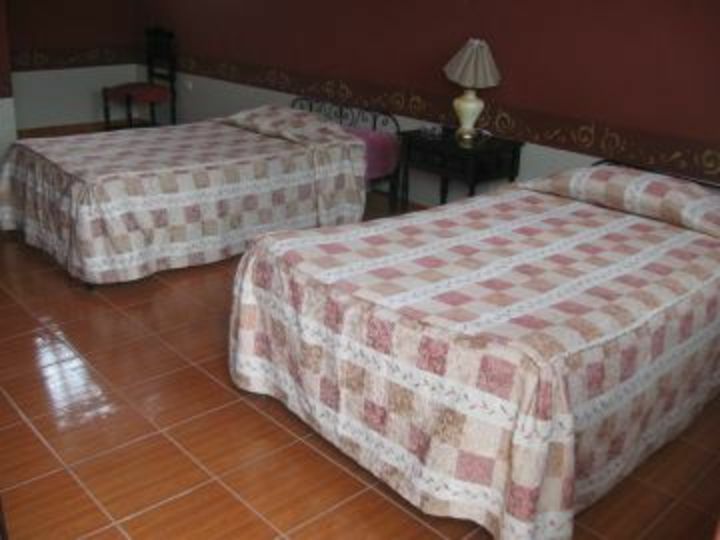 The pillows were lumpy and uncomfortable, the shower was lukewarm at best and the room wasn't cleaned once the three nights I was there.